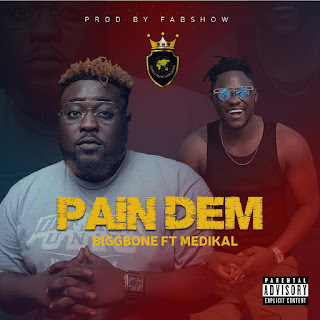 Fast rising artiste, Bernard Fosu popularly known as Bigg Bone kicks start 2019 with a brand new tune dubbed Pain Dem which features AMG Beyond Control's Medikal. The multi-talented musician’s target with this effort is to showcase the dynamism, richness and several of sounds of Africa to the rest of the world. He has been active in the music industry since 2009 and currently signed to Humble Music Worldwide. 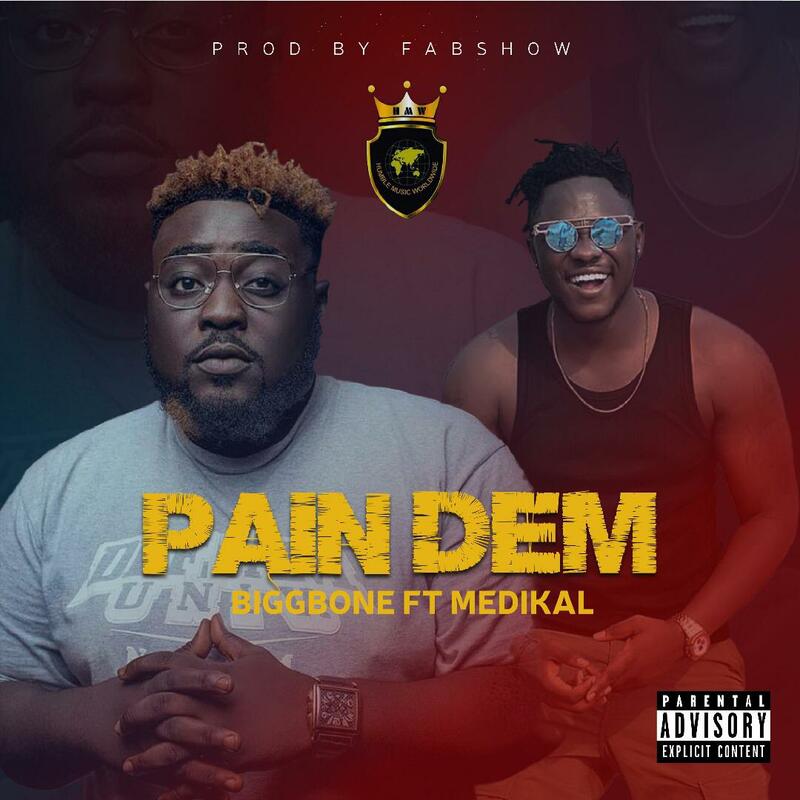 He started his music career in Sunyani Polytechnic and describes his genre of music as Good Music. Production credit goes to Fabshow.